NEW! M&O is now offering Video Spots (VS) to promote your business in all social channels. We create ready to post videos for Facebook, Twitter, Instagram or your website. Are you confused about how to set up your online store? We will help you select the type of shopping cart needed, e-commerce hosting and set up the store. Your site will be able to start selling in no time. We work with different shopping cart solutions companies with customizable template, so you can upload your online store in no time and in a very affordable price. If you are looking for a custom made shopping cart, we can work with the help of a programming team. Is it producing the results you know it can? Do you generate inquiries, leads and/or sales from your site? If you answered no to any of the above, then a web site design, redesign or optimization and development from a marketing perspective is one of the first options you should consider. Functional websites that work to bring customers to you. Have a look and feel that represents your company’s needs. We can assist you setting or improving your current search engine rankings on a variety of approved terms, increase the quantity and quality of traffic your site gets, and greatly improve your overall exposure on the major search engines and directories. Google Analytics let you measure the stats of your website. Whether you want to boost sales, find more visitors or improve your website… Google Analytics has the answer you need to jump to the next step. From brochures and greeting cards to media advertising and annual reports. Whatever need you have in terms of design we can do. Brochures, flyers, postcards, greeting cards, direct mail pieces, posters. Billboards, newspaper ads, magazine ads. E-mails, online campaigns, banners, pop-ups, online advertising. Do you already have your logo? Are you starting a new business? Do you want to revamp your business image? Logo creation: Logo, logotype, brand, graphic mark, or symbol, however you want to call it, you need a great image to boost your business. We not only design logos, we’ll create your business images, colors, personality… An instant public recognition and the look-and-feel of your company. Stationary design (business cards, envelopes, folders, letterhead, invoices and more). We love to create stationery for personal or company use. The letterhead with matching envelopes and the business card are your first impression when you meet a client. Introduce your company with a beautiful brochure. We can create small brochures or tri-folds for hand out, or we can design your company booklet and tell your story the right way. Want to do a more traditional form of advertising? We not only can design your Ad, but we can also do the media buying for you. Creating a strategy before you start your Internet Marketing is crucial! With the right campaign you can attract more people to your website, increase customers for your business, and enhance branding of your company. 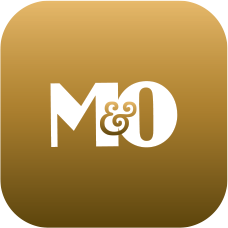 M&O will maintain all the Social Media accounts active by adding comments and pictures pre-approved by the client for a monthly fee. You can choose from our Organic Followers, Boost Followers, or Community Management plan. 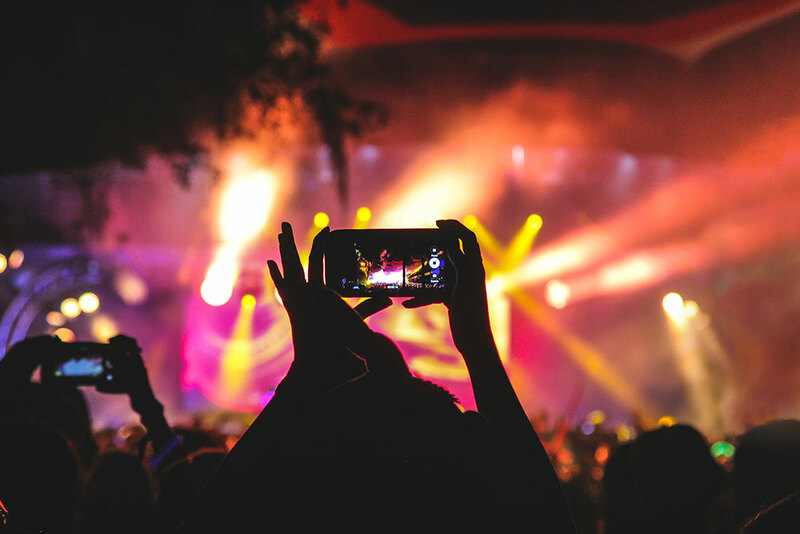 We partner with a Social Ads producer to create incredibly profitable and versatile advertising videos that give you the ability to meet huge business goals on your budget. Email campaigns or eBlast are usually send to an specific target via email. The idea behind an email is to target potential or current customer and build loyalty, trust, or brand awareness. Do you have your own list? Do you need to buy a list? We can help! A web banner or banner Ad is a form of online advertising delivered by an Ad Server to attract traffic to a website or a particular web page. We recommend using a standard banner sizes so you can use the same Ad Banner in different portals. An eCard is a digital version of a greeting card, typically accessed by the recipient via email. We’ll design your next eCard for any occasion. Check out the eCards we have designed for our clients. Google Adwords: Be seen by customers at the very moment that they’re searching on Google for the things you offer. Facebook: Find new customers. Increase sales. Facebook can help you meet your business goals. Twitter Ads: You can grow your business with a single tweet. Instagram Ads: Promote your business in the most popular Social Network there is. Get your ad online today! M&O can help you create and place your Ad, wait no more, start today! A print advertising campaign is a series of messages that share a single idea. Often they are published in Newspaper, Magazines, Brochures, Flyers, etc in a specific time frame to measure the results. Get the most effective outdoor advertising designs for billboards, digital displays and transit advertising campaigns. We can help! If you are looking of an affordable way to reach a large amount of people consider Direct mail or Advertising mail. The advertising material is deliver via the postal mail and includes: Flyers, Postcards, coupons, catalogs, CDs and other commercial merchandising materials delivered to homes and businesses. If you are attending a trade-show or you are going to exhibit your product/company let us help you with your business image. Includes: tradeshow displays, reconfigurable modular exhibits, custom exhibits, posters, flyers, business cards, etc. As a Graphic/Web Studio M&O can help you with the Media Buying of all your marketing Ads. Also, we ensure your Ad appears in the right media and you pay the best possible price. If you are planing to sell your business or products via a Power Point, Keynote or PDF Presentation, let us help you create a professional digital slide show.